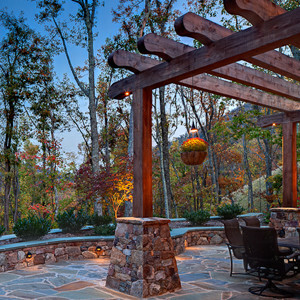 Throughout Asheville and Western North Carolina, the housing market has substantially grown and evolved. While traditional style homes, rustic homes and mountain homes having great popularity over the years, it’s only natural our area follows suite as the modern trend ramps up. Many clients come to us with a strong desire to design a craftsman home with a blend of modern elements throughout and the results are beautiful modern craftsman homes with a nice combination of clean lines and timeless appeal. Modern mountain homes have distinct architectural features that make the homes so unique. We focus on bringing to light these modern elements of design, trends and more throughout the blog topics focused on Modern Craftsman homes. 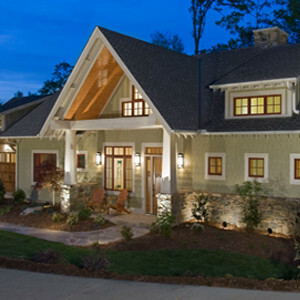 We will also share past and current projects of our firm here at ACM Design, that showcase this style of home. 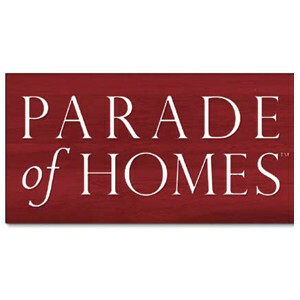 For inspiration on the Modern Craftsman style of homes, be sure to check out our portfolio of homes. 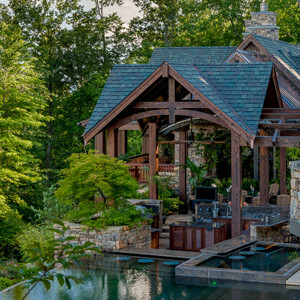 The Waynesville Mountain Modern Craftsman is one of the best examples of how we tie modern in seamlessly with the mountain and craftsman style.